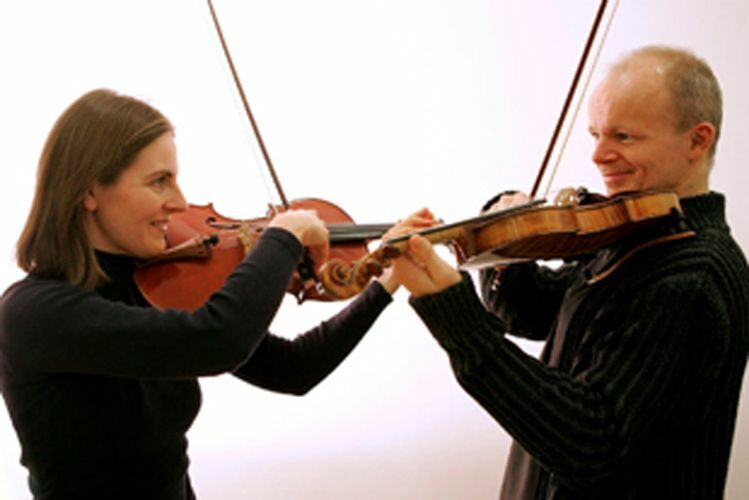 Austrian violinist and conductor Thomas Zehetmair together with his wife, violist Ruth Killius, will perform two notable violin-viola duets by Mozart. They will also join SSO musicians for the intricate and intense String Quartet Op. 32 No. 5 by Hindemith, and String Quartet Op. 3 No. 5 from the 'father of string quartet', Joseph Haydn.